Yay I finally made 1 thousand followers on Instagram, I never thought it would happen. 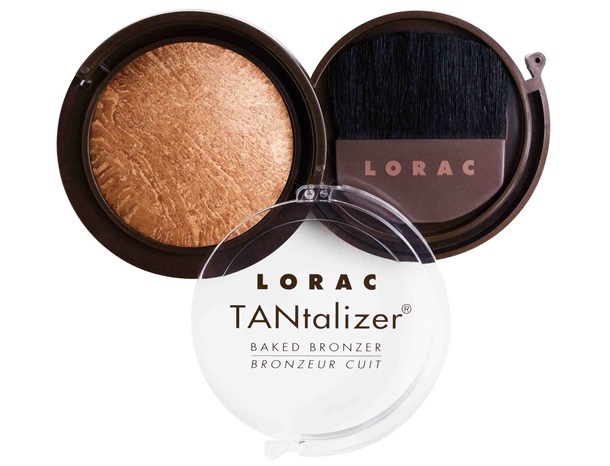 As I get more followers the prizes WILL be bigger but for now I'm giving away two Lorac Baked Tantalizer Bronzers. (Did I mention they are amazing?) All you really have to do is follow me on Instagram,, the rest is just additional bonuses. Here's what you will win..